Employee engagement is a marathon, not a sprint. 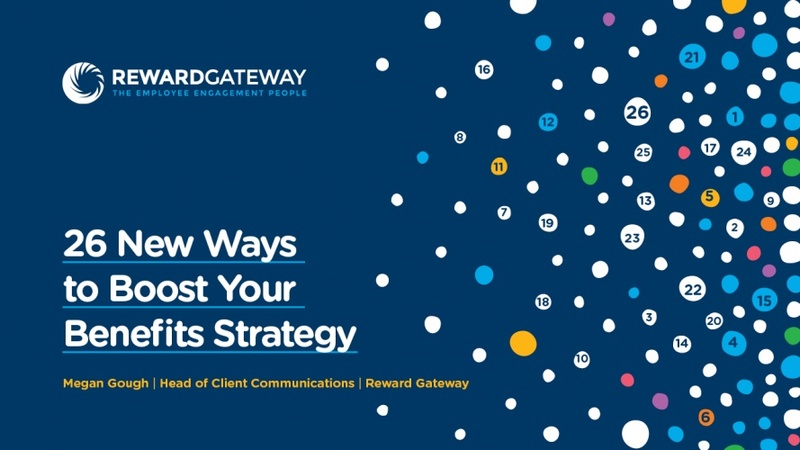 There are several building blocks to put in place, which can include initiatives like a discounts or reward and recognition platform, or a refresh of your internal communications strategy. There are always new ways to attract, engage and retain your workforce, and there is always room to improve and drive even better results. A stellar benefits platform can be a great start, but it might not be enough. To truly boost your employee engagement – whether you already have a discounts, reward and recognition or salary sacrifice benefits in place – you need more tricks up your sleeve.